I would as soon as possible inject Procain (Procain hydrochloride) above, in, under and around the place of vaccination. You should really do this ASAP to have the greatest benefit. I have also seen already strong local reactions to vaccines disappear fast. Here you have to inject Procain at the border of the inflammation, on the “healthy side”, surrounding the inflammation. Most people don’t know it, but Procain is a very effective anti-inflammatory, “toxin blocker”. You will survive ANY snake, spider bite if you have Procain with you. Yes I know you might think that this is impossible, but it works! 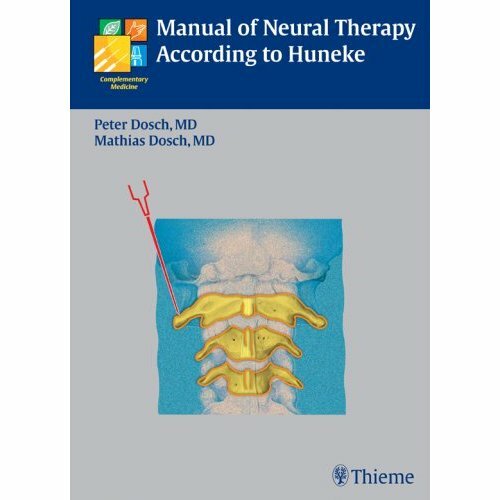 This is an excellent book on Neural Therapy and I highly recommend it for any health practitioner out there. 9. Take a multivitamin-mineral daily – one that does not contain iron. This multivitamin-mineral is to make sure your body has plenty of B vitamins and selenium. Selenium, said Dr Blaylock, is very important for fighting viral infections and it reduces the inflammatory response to vaccines. The excellent hour-long interview is available at YouTube at the link HERE or can be downloaded from HERE from the GCN archives dated July 31, 2009 (hour 1). In addition, there is a transcript of the interview posted at Dr Deagle’s site at this link. I was following a link and found Dr Russell Blaylock’s list on another website that has not given its source at all. Then I ‘googled’ a bit and your list just seemed to be the best looking (nicely linked). I must admit that after all those sites I have watched before, that I did not read your introduction at all.